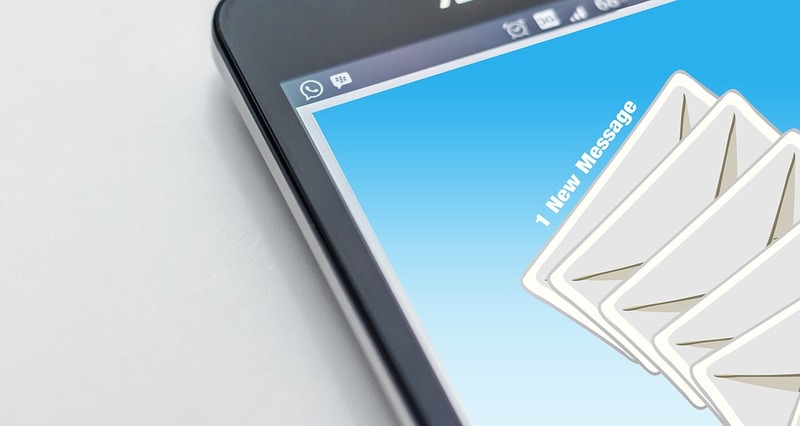 Spam Filters and Why They Are Important | Sharp Innovations Blog | Sharp Innovations, Inc.
Spam – disruptive online messages, especially commercial messages posted on a computer network or sent as email. In today’s world, just about everybody is on the Internet. The Internet is an amazing place and allows communication like never before. I can send somebody in Montana or Madagascar an email, and they get it within minutes of my sending it. How amazing! However, just like with a lot of good things, there can be bad things as well. People all over the world have figured out ways to build software that searches the Internet for email addresses and then sends spam to those addresses. For the most part, spam is just an annoyance. However, sometimes spam can cost you a lot. There are people out there with malicious intentions who have developed viruses that they often times include with spam emails. These viruses have clever names like “Locky,” and they encrypt the information on your hard drive and then require you to pay several hundred, sometimes thousands of dollars to get your information back. Most of these cases are not from America, and that makes it very difficult for law enforcement to do anything about them. The files that they send can be hard to spot at times, because the bad guys will give a file a name that makes it look like a file that is not harmful, but when you click on it, it runs the virus. You should NEVER open an attachment from a sender that you do not know, and even if you do know them, be careful with what you choose to open. At Sharp Innovations, we never want that to happen to you. That is why when we host your email for you, we provide you with a spam filter from FuseMail®. 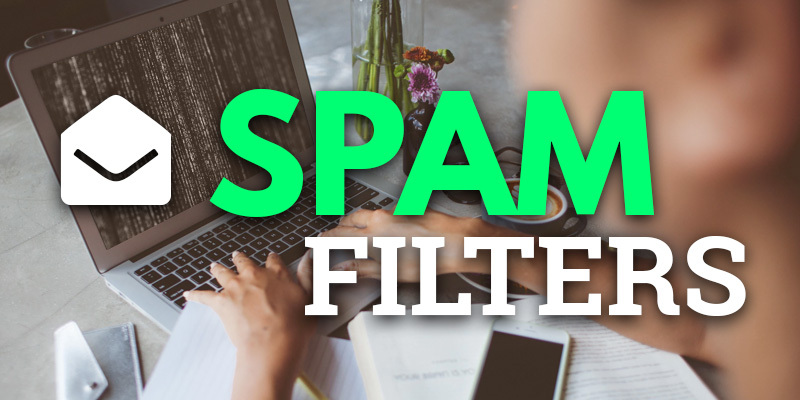 This filter allows you to be able to log in and manage your spam emails, and it also provides FuseMail®’s custom smart filter which learns over time. This smart filter allows you to worry less and less about receiving those random spam messages as you have an account. By blocking or allowing emails, the filter will learn preferences and patterns and act accordingly to identify spam. Even if you are exclusively using mobile email, this can still happen to you. Unfortunately we have seen what these viruses can do. We have seen one case where a virus got into a computer, then accessed the person’s icloud and encrypted everything on their icloud, and the person had all of their devices encrypted and unusable. No matter what kind of device you use to access the Sharp Innovations email that we host for you, you can rest assured that the emails coming through will have gone through a to- of-the-line spam filter. That being said, still, nothing is perfect, so please, as it’s worth repeating – NEVER open any email, especially one with an attachment, from people you do not know. This is the best way to make sure you do not lose your information or your hard earned-money to malicious individuals. Posted in Email and tagged fusemail, icloud, locky virus, spam on December 23, 2016 by Robert Pugh.